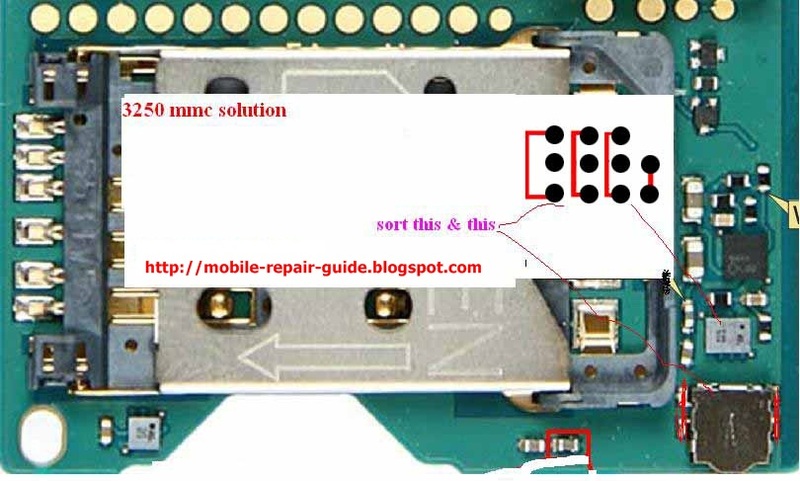 Memory card problem usually caused by damaged MMC connector or memory card driver. In this case, we provide some pictures relating to Nokia 3250 memory card problem, especially MMC corrupt problem. 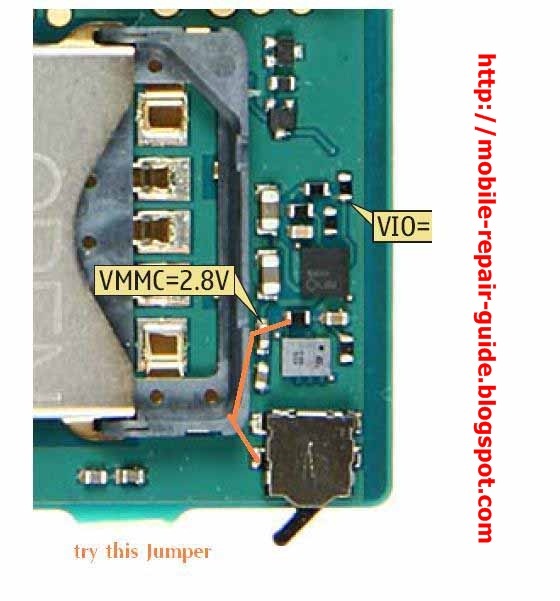 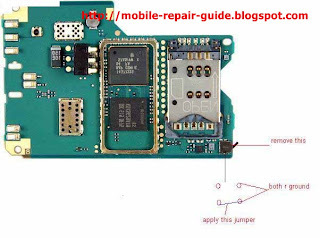 Here, mobile repair guide provide some pictures relating to Nokia 3250 memory card corrupt problem, the pictures show you how to make a jumper on memory card driver, it is a small IC that the location is near the MMC connector. 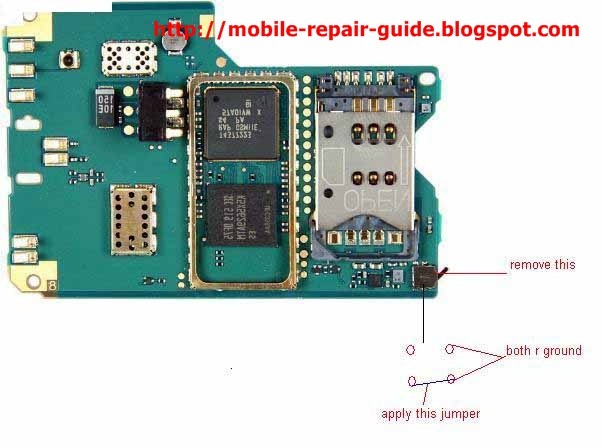 Check the pictures and save them to your computer.